Unwavering faith in the Church’s conciliar teaching and profound confidence in all that the Church has recognized and confirmed in her experience lie at the root of the Athonite monk’s life, preserving him from nonconformist dilettantism and fumbling research. Thus entering through faith into the life of the universal Church, the monk becomes co-possessor of her boundless riches, and his own personal experience acquires an absolutely authentic character. 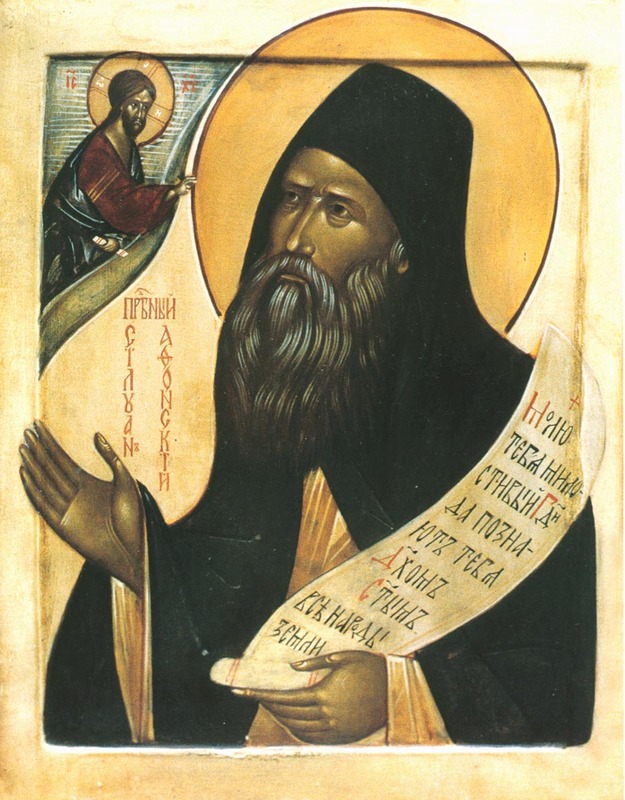 By studying the Holy Scriptures, the works of the Holy Fathers and the inexhaustible dogmatic and prayerful treasures contained in liturgical books, the monk meets with ineffably great riches, and so he is not disposed himself to write on the same themes without introducing some basically new material. But when a real need arises in the life of the Church, then new books are written. Each new book with claims to inclusion in the teaching of the Church is considered from every aspect and especially with regard to the influence it may have on the lives of men. This last criterion — its influence — is extremely important because of the close connection between dogmatic consciousness and life. The Church accepts nothing contrary to, or inconsistent with, the spirit of Christ-like love on which she feeds. Individual sons and members of the Church on the path to this love stumble, fall, are guilty of violations, but the Church in her depths knows, through the Holy Spirit, the truth of Christ-like love, and wherever even the word love crops up but with another content she will not be seduced by any philosophy, any splendor of doctrine. Christ is not mocked.